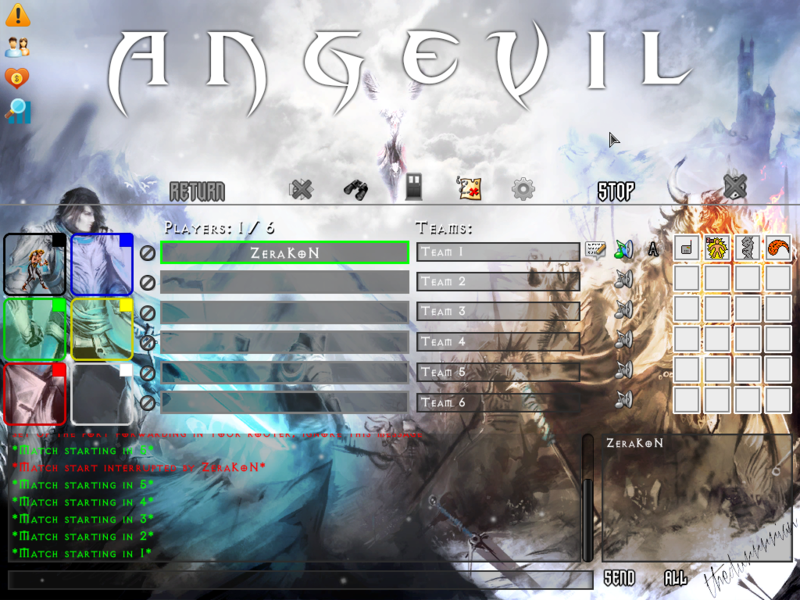 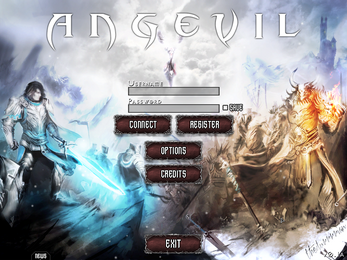 Welcome brave adventurer to the world of Angevil! 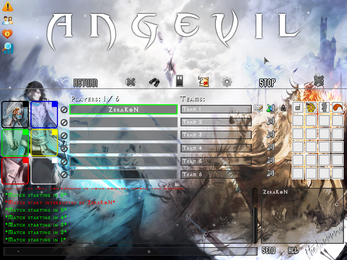 A world left in chaos after God have abandoned it. 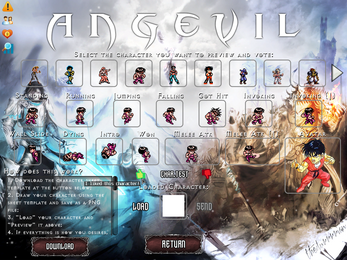 A world where the most skilled hero will lead one of the 5 available alignments to the eternal glory! 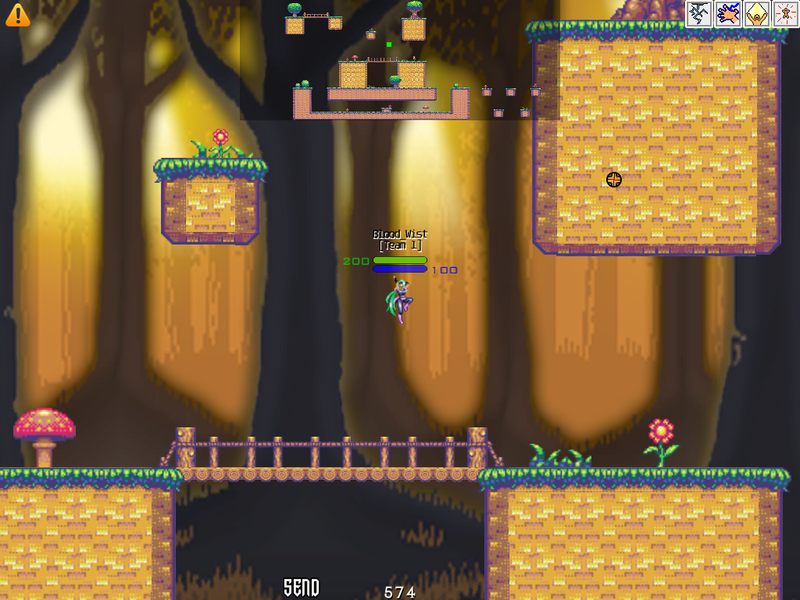 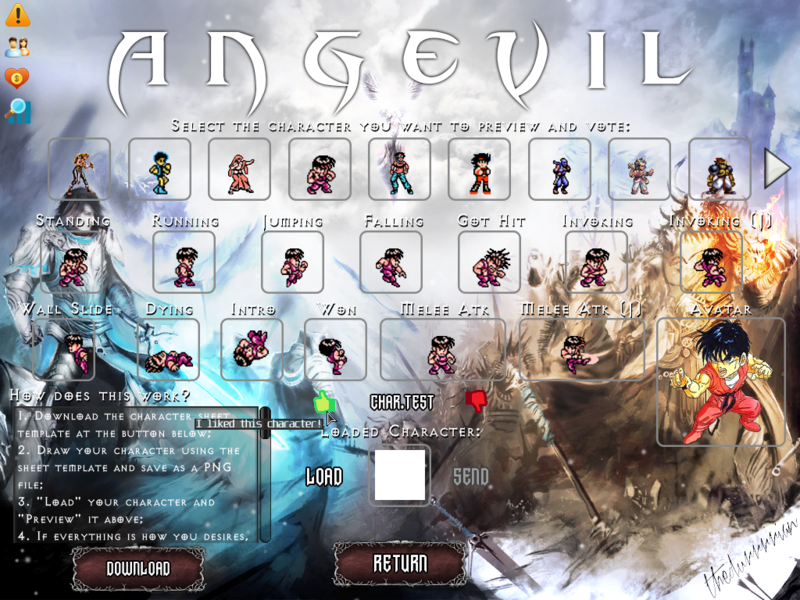 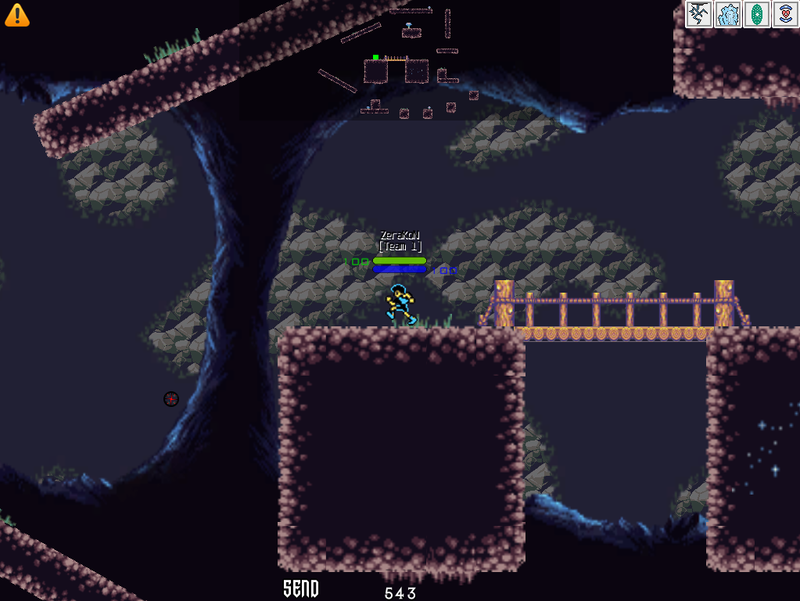 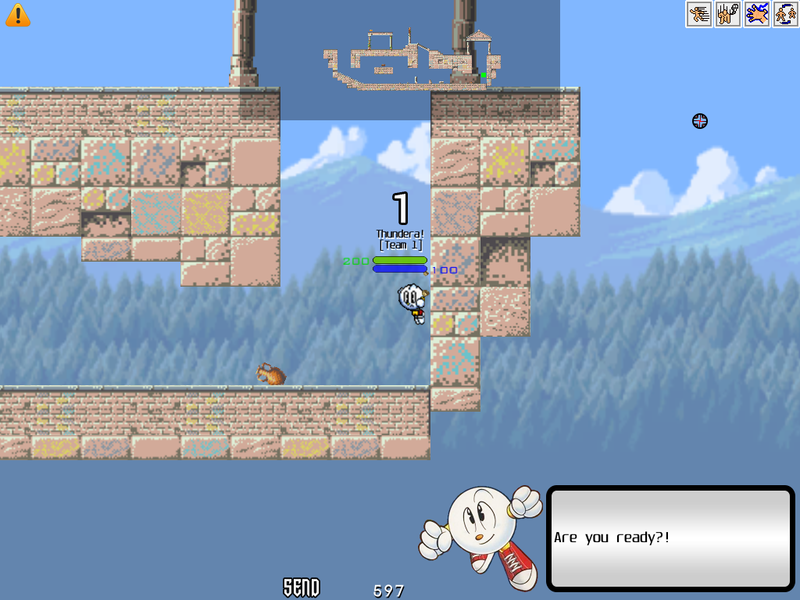 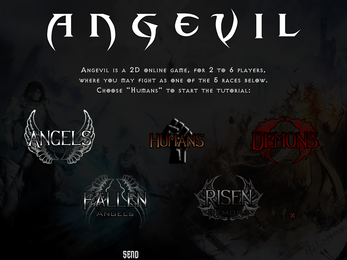 Angevil is a free 2D side-scrolling PvP arena game developed by "AdAn Games" - a Brazilian indie game development company. 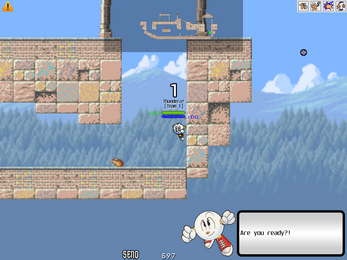 The main objective is to have fun by beating up to 5 other players in different team setups. 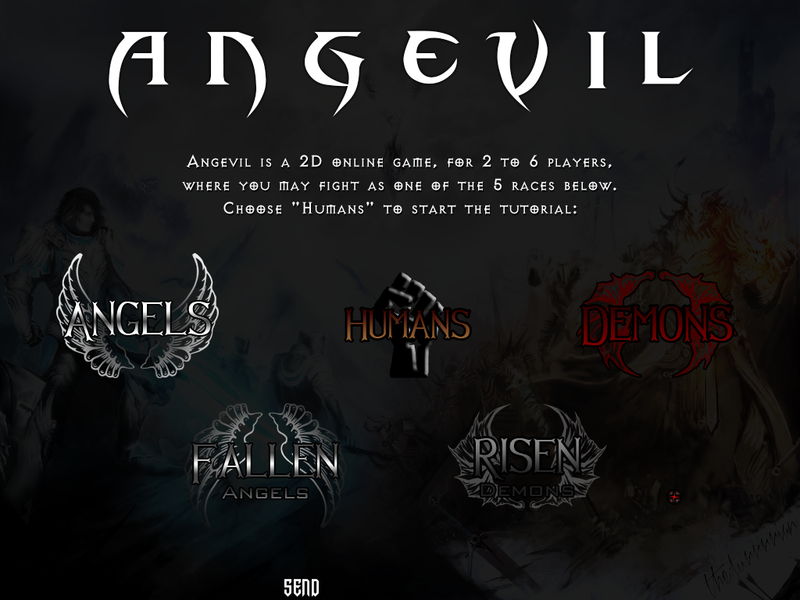 You will be able to draw and upload your own 2D characters, select 4 different spells (many more will be added with time), edit your own catch phrases, select the best sound effects, compete in the ranks and much more! Just a last note: The game is under development and a lot of things are in the roadmap like, Clan Wars, Territory Competition, Alignment Ranking (World Lords), Grouping System... And also, this game is PvP oriented. If you don't like fighting other players, this game might not be for you!